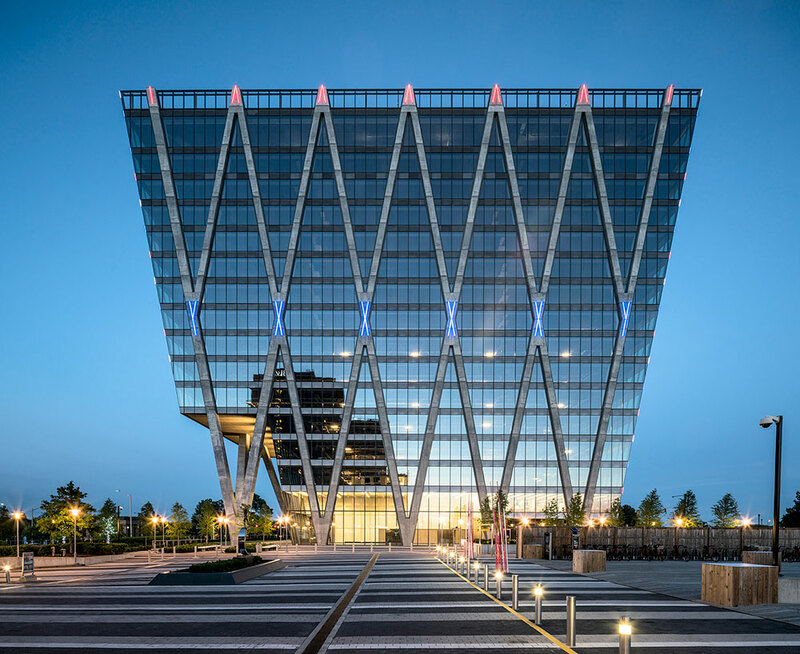 Collaborating with the Jahn architectural office in Chicago, Randy Burkett Lighting Design has completed work on the 1900 Building at Reston Station in Virginia. 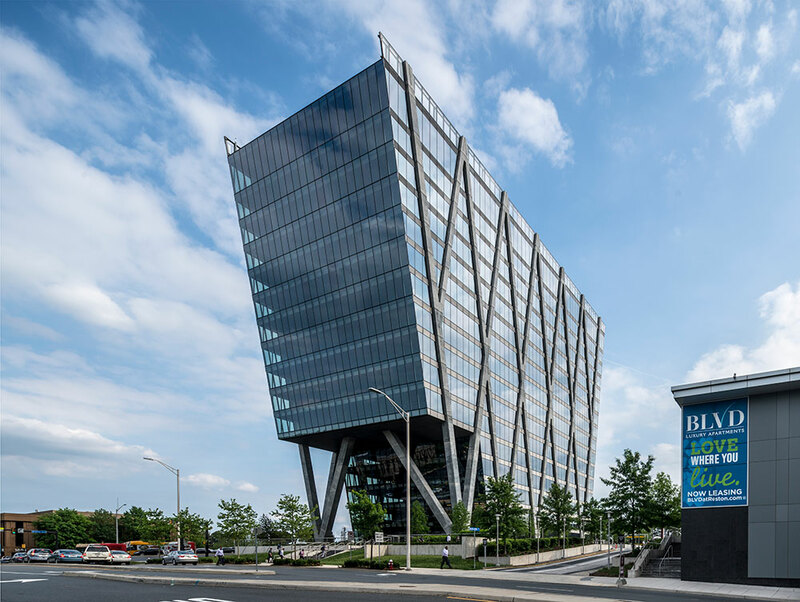 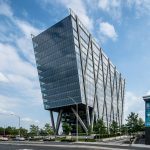 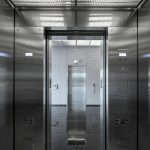 The iconic 365,000 square foot tower has already taken its place as one of Fairfax County’s boldest structures. 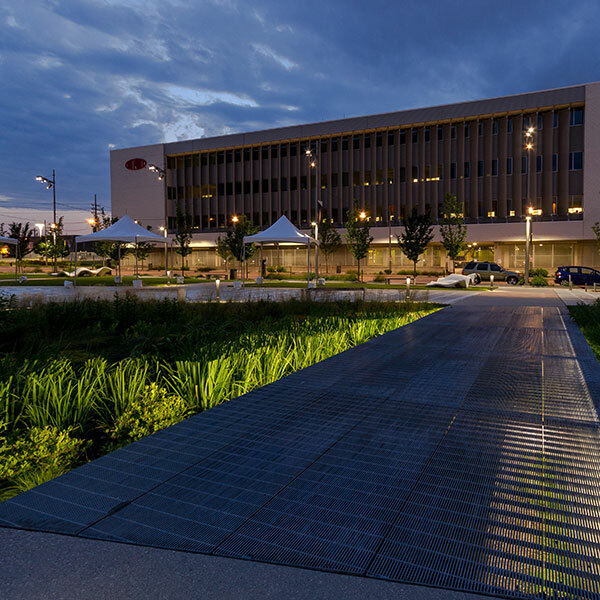 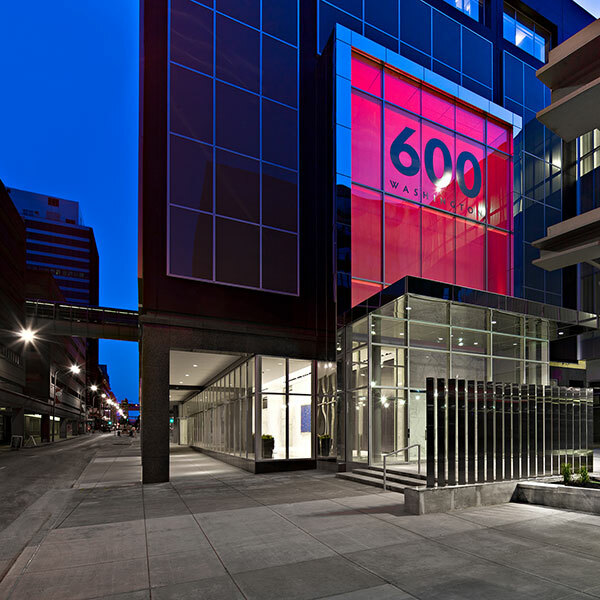 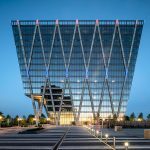 It is a high-performance, LEED Silver certified development featuring premium office space, state-of-the-art amenities and a conference center. 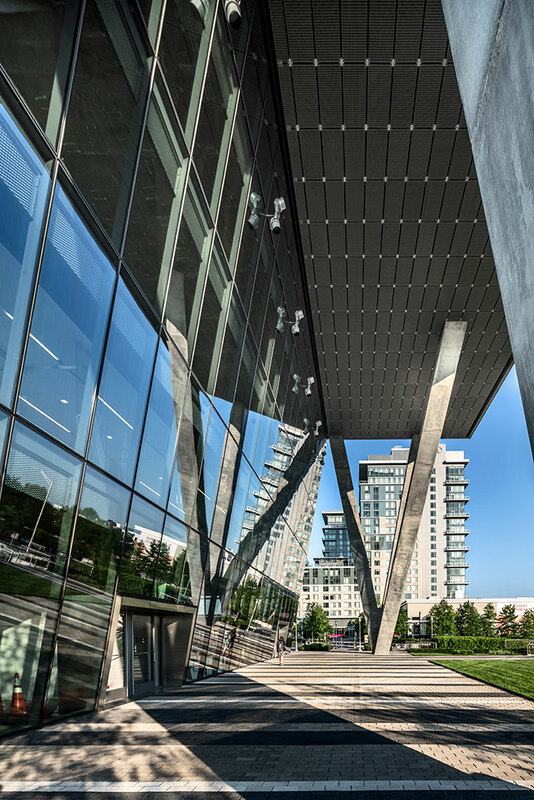 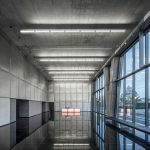 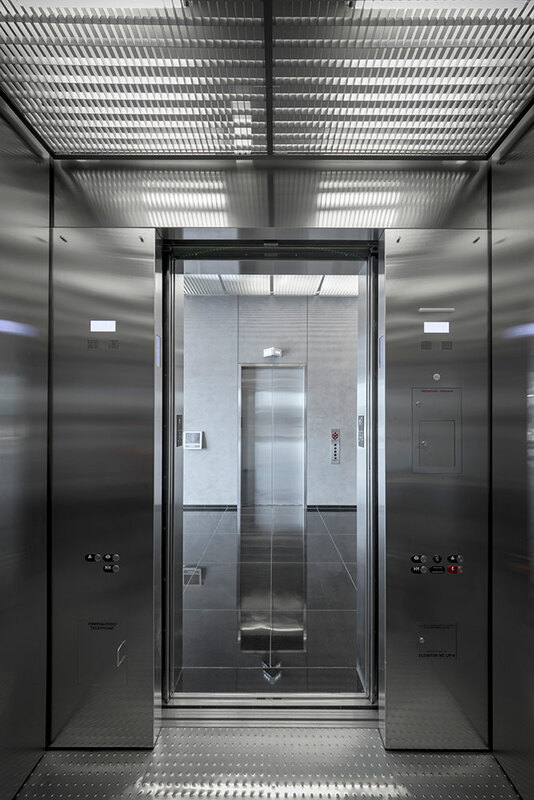 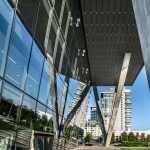 Simple and elegant, technologically advanced and environmentally responsible, the building elevates systems and materials to a level of art. 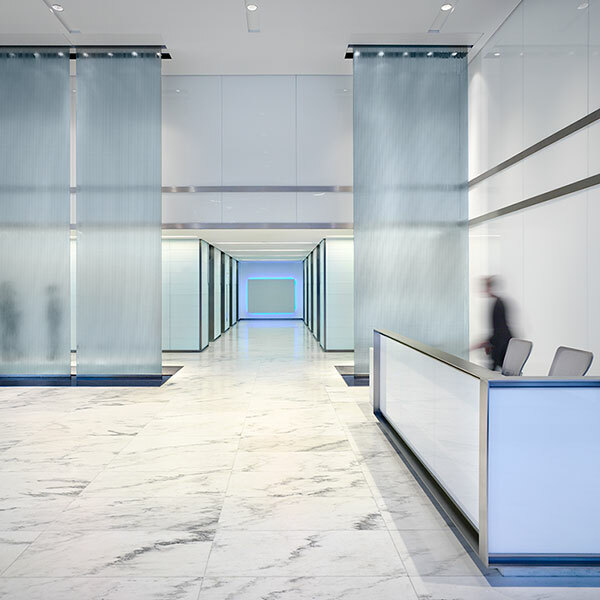 The result is a singular building of clarity, integrity, and authenticity. 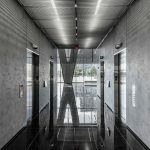 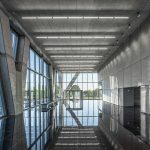 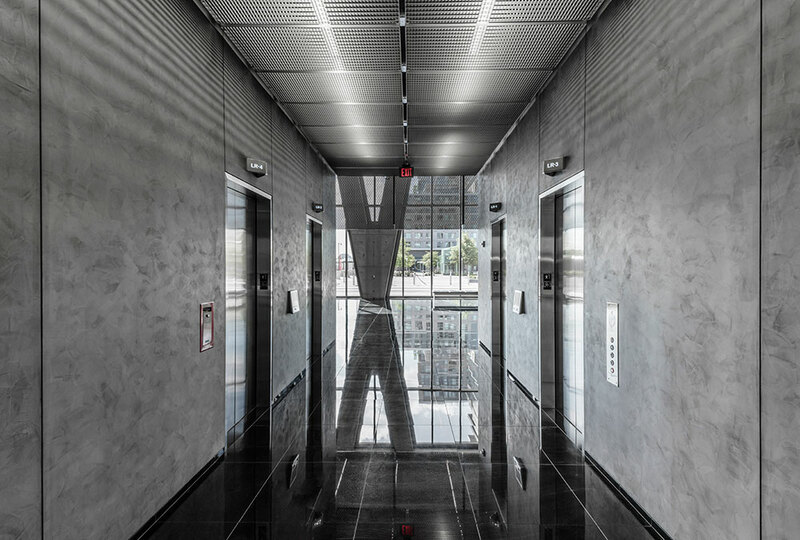 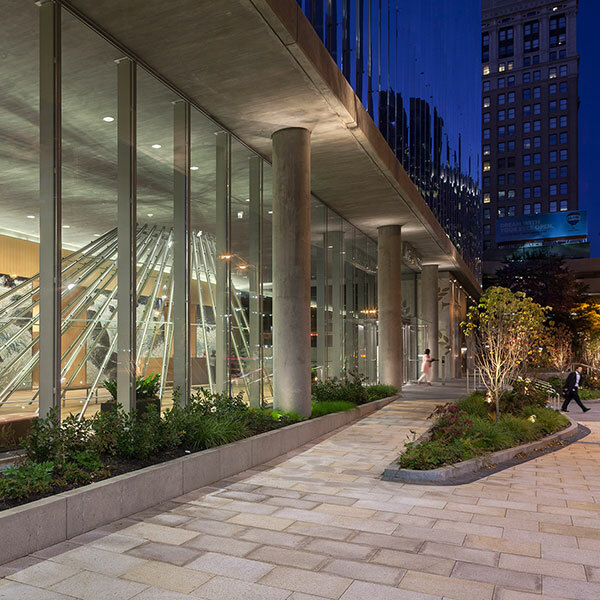 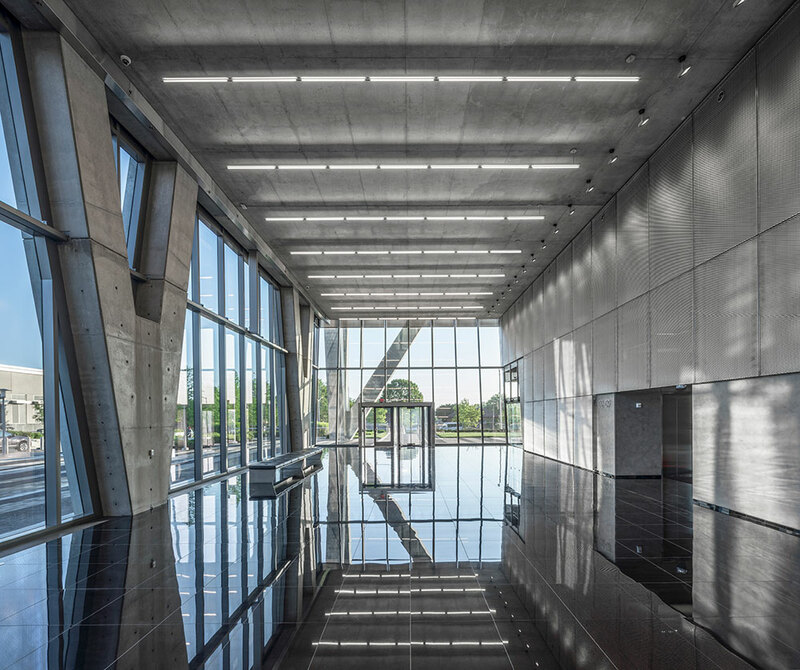 The illumination systems were meticulously integrated into the building’s architectural and structural design in order to reinforce its unique visual character and materiality. 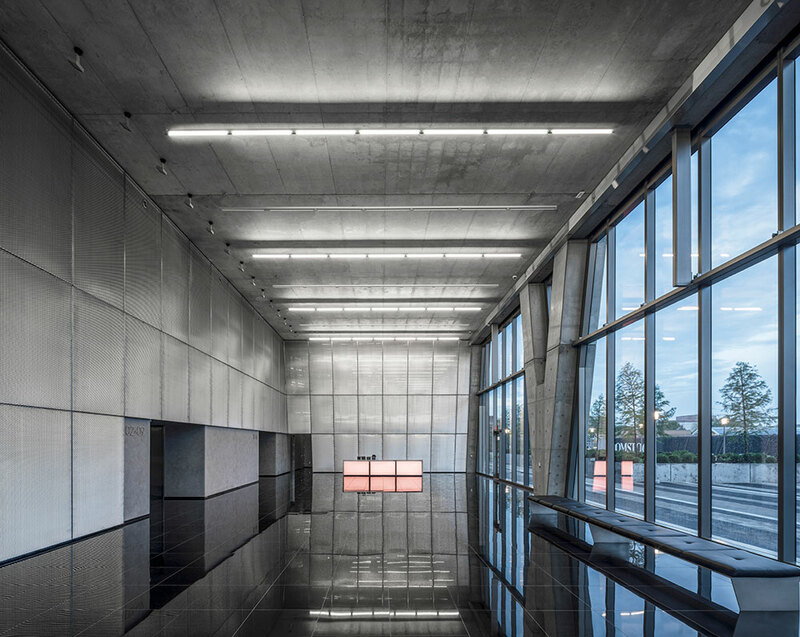 It supports the project’s lightness, transparency and clean lines, revealing its form with a sparing simplicity.